The Sisterhood of Crafters is up with a new challenge today. supplies: papers- white cs (neenah), tropical (american crafts) and oh my darling (crate paper); ink- graphite black (archival) and watercolor markers(crayola) and C1 E00 markers (copic); stamps- woohoo for you (amuse studio), big eye head dolls my little dimples my besties img 395 (sherri baldy); accessories- mini white doily (momenta) and enamel dots (recollections). I am entering this in Digichoosday Challenge...use purple. 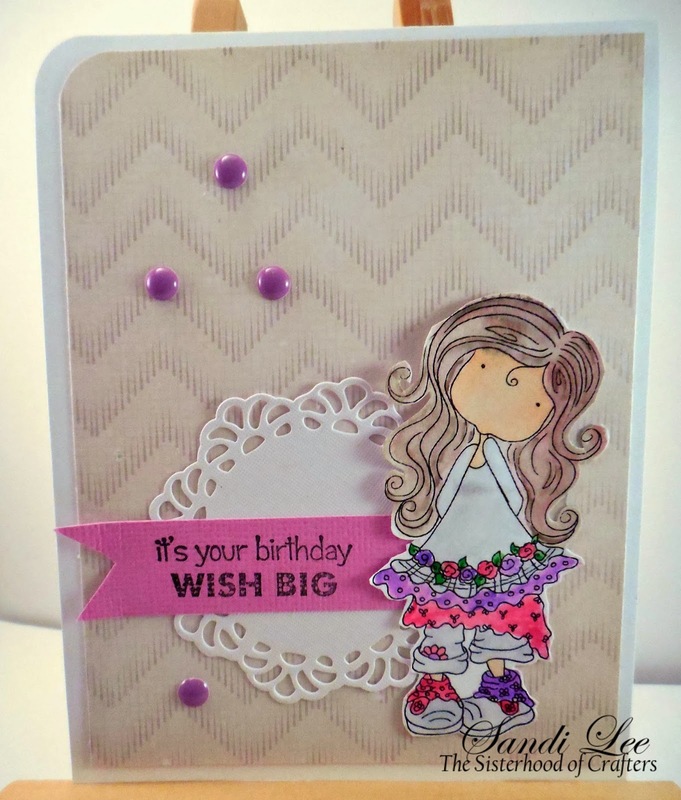 Adorable card creation Sandi! Sure to bring a smile!! 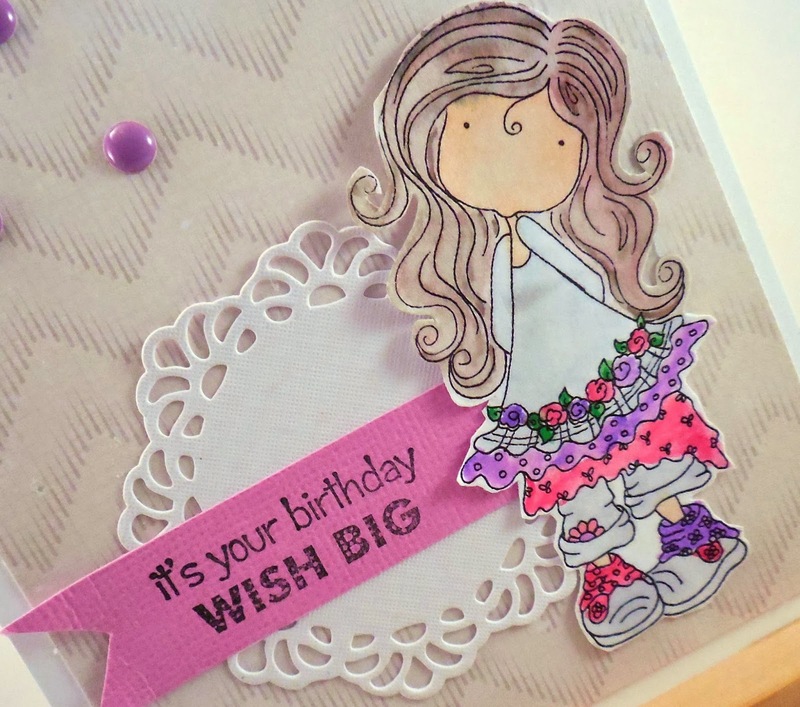 What an adorable birthday card! Your coloring is perfect and I just know the recipient will be so happy! Very Cute. The card goes so well with the inspiration piece. Good job. Sandi this is such a sweet card! 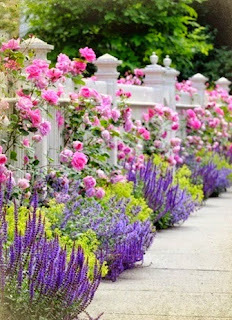 Another wonderful example for our color inspiration challenge. So darn cute!!!! Such a sweet card Sandi> Love the colors you chose. Been a little busy which is why I haven't been by to visit. Hope to get back to the bloggy world. What an adorable card Sandi! Thanks so much for participating in our Party Time Tuesday Anything Goes Challenge.I am now your newest follower and would love it if you visited my Make Time To Craft Blog and became a follower too.